Charity shops can be a veritable goldmine for the VHS collector. Amongst the many copies of Friends episodes, Titanic and Jurassic Park I have heard of people finding rare pre-cert tapes and American NTSC tapes. Another interesting comparison point is the car boot. Thanks for the post Jerome. 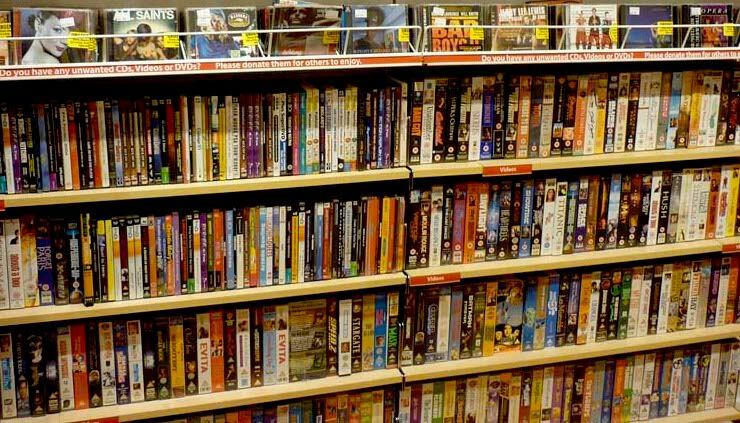 I too have browsed VHS tapes in charity shops and wondered about the audience for them. Would be keen to hear from anyone who uses charity shops as an outlet to find new purchases. Friends is an interesting one. Does the advent of the Friends VHS tape sit on the cusp of the age of the DVD box set?